No Sleep No FOMO is a new reality series that features the most reknown celebrities and social media influencers, whereby they were invited to visit different destinations and complete a 60 hour mission filled with fun and exciting activities with no sleep allowed. The launch party was held at ZOUK Singapore on Wednesday, 20 March 2019, and it was one memorable event that we would never forget. 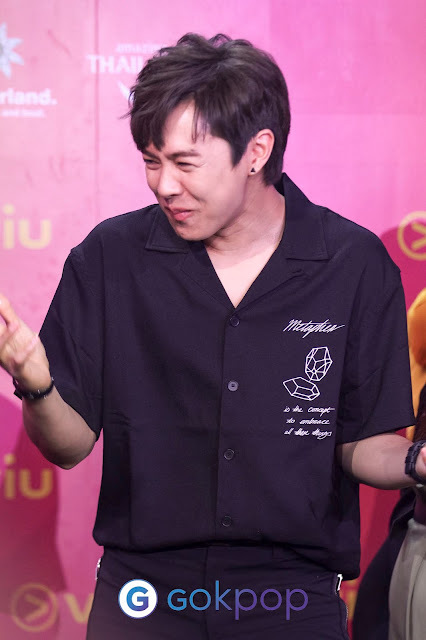 The No Sleep No FOMO casts, namely Eric Nam, Kim Jong Kook, Alexander Eusebio, Benjamin Kheng, Paul Foster, Hana Tam, Laureen Uy, and Nat Ho, were invited to share their experiences during the filming of this new reality series. After making a smashing entrance, riding their way through the red carpets on Vespas, they were asked to elaborate on some of their most unforgettable moments. Eric Nam mentioned about having to crash a wedding as well as attend a comedy show in Malaysia. 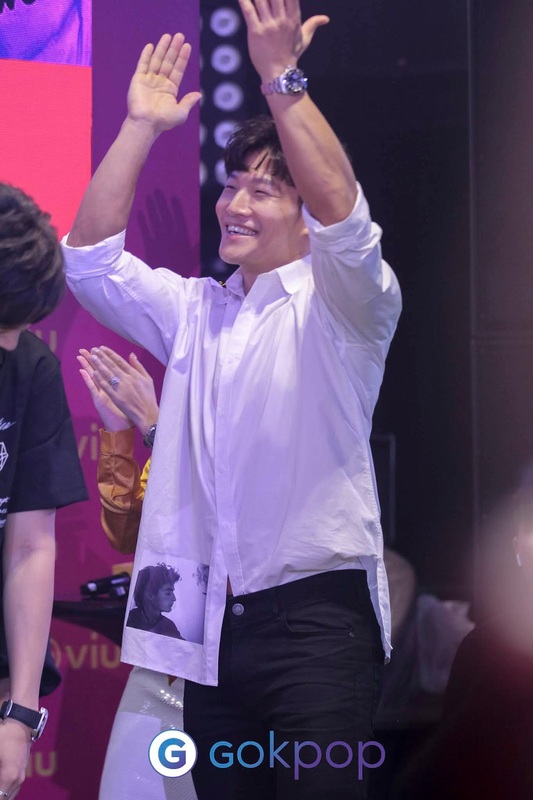 Kim Jung Kook mentioned about having joined Kevin Woo for 10 hours in Hong Kong, and Xander talked about his skinny dipping experience as well as how the 60 hours of filming itself was definitely a challenging and memorable milestone he had accomplished. 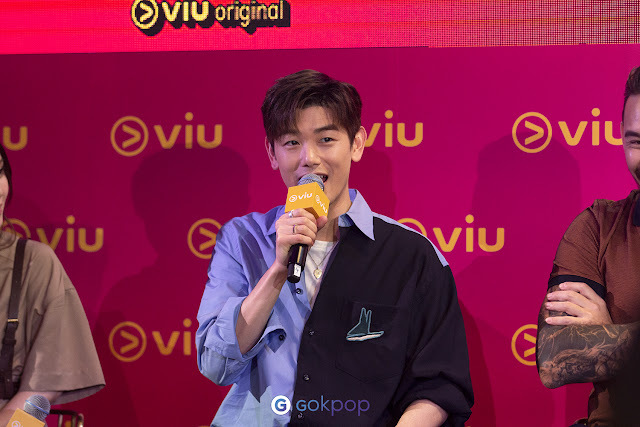 Eric also shared that when tried to sneak a little nap in the midst of the car rides inbetween destinations, the producer actually stopped him from sleeping and proceeded on to ask the driver to turn on some heavy music! What made the filming so exciting was that many of the hosts had such out of the world experiences that they had never gone through throughout their lives. 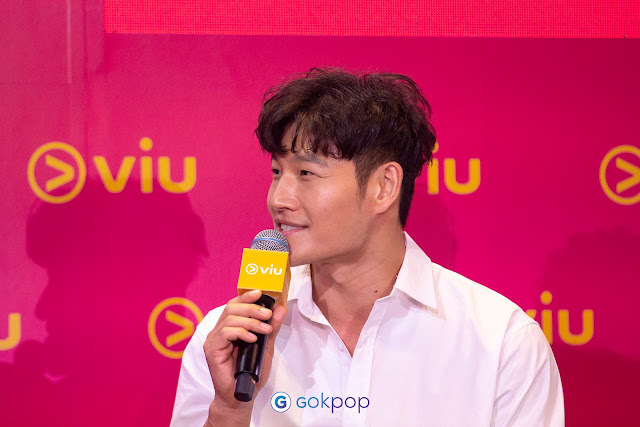 During the second half of the launch party, some lucky fans from different countries were invited through Viu Engage to join the hosts in completing missions. They were split into two teams – No Sleep, and No FOMO. The missions were namely to show off their dance moves by learning TWICE’s TT within minutes, finish a full bowl of sour lemons as well as downing 2 full jugs of Milo. In the end, Team No Sleep was announced to be the winner! The launch party also featured different ‘experience zones’ for the guests that included activities like a haunted room as well as having your fortunes read by palm reading experts, which aimed to recreate some of the different missions the stars have completed throughout their individual journeys. The themed zones have allowed guests and fans to have a little taste of how the protagonists have explored various locations and encountered new adventures, as well as indulged in different countries’ delicacies and cultures. 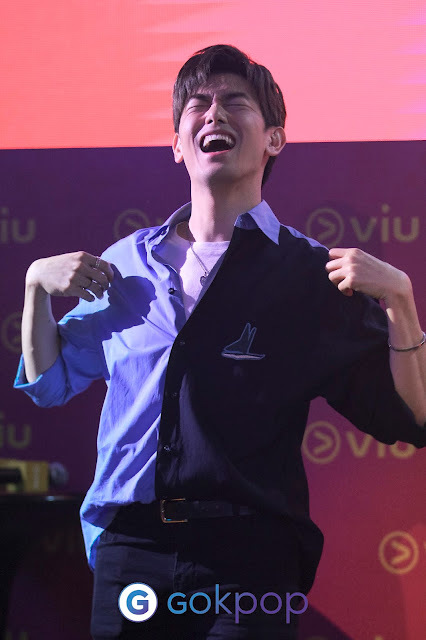 No Sleep No FOMO is Viu Original’s first piece of production that includes ‘Viu Engage’, which is a brand new interactive element that allows the viewers as well as fans to engage with the cast members. 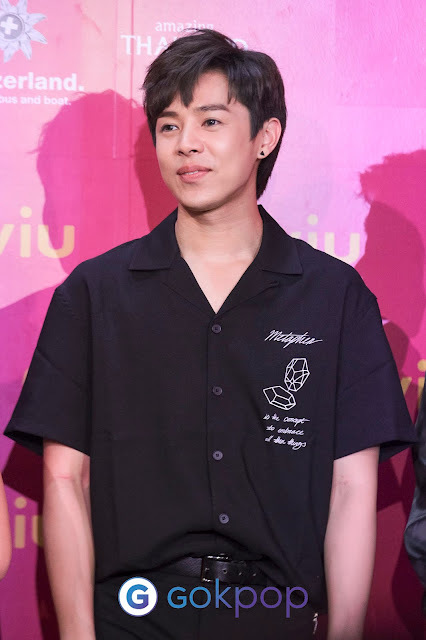 They were able to keep up with the stars as well as influence the decisions and experiences of the celebrities through the use of social media during the filming. Remember to catch your favourite stars on No Sleep No FOMO, that premieres on 22 March, every Friday from 8PM on Viu! Thank you Viu Singapore for the invitation. Check out their facebook page for more exciting shows and events.